A year ago this week, South Sudan became embroiled in a civil war that has so far killed tens of thousands of people and put paid to its embryonic independence from Khartoum. It started when rebel forces targeted South Sudan’s oil fields shortly after fighting broke out in the capital, Juba. 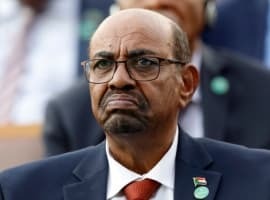 At stake is control of some 75% of all of Sudan’s oil production. 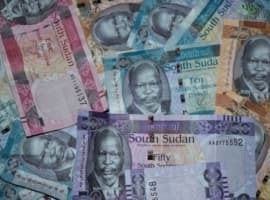 The situation in South Sudan was already unsustainable due to the civil war (production had already dropped from 350,000 bpd to 160,000 bpd), and now with oil prices dropping below $65 per barrel, this economy, solely dependent on oil revenues, has collapsed.